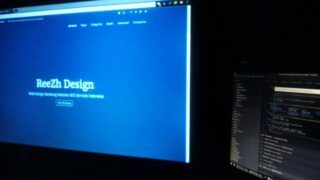 Designing a website through programming alone will take your creativity to places if you have a lot of coding knowledge. But coding takes a lot of time and you need to preview you website every now and then just to see if your codes are properly structured. 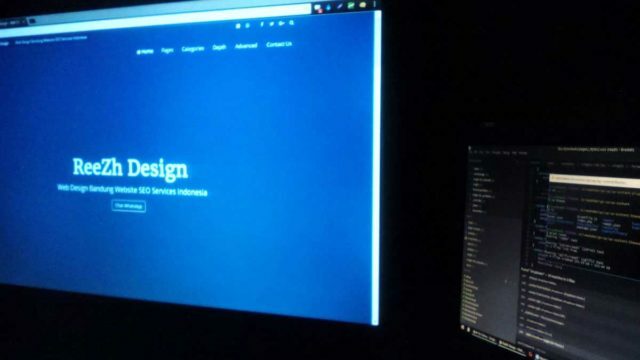 A good web design tool makes it a lot easier for web designers and developers to design a site and see exactly what it looks like on the web browser.